Enhances & intensifies color of fish plants etc. For smaller yards this squirrel proof bird feeder is the bird lover's choice. single-sided feeding for best bird viewing.durable powder coated steel body. can be pole or post mounted. Squirrel resistant construction. adjustable weight settings. seed saver baffle reduces wasted seed. exclusive top-loc feature holds top open when filling. holds over 9 lbs. (1 1/2 gallons) of seed. front seed level indicator window. 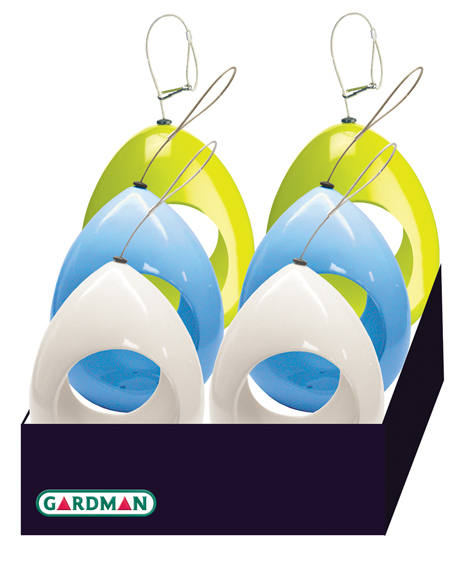 This audubon 2 in 1 suet feeder hangs from a hook or tree or can be mounted on a post or tree. great for downy woodpeckers hairy woodpecker andflickers. capacity 1 suet cake.